A House in Multiple Occupation is basically a rental property in which there are three or more unrelated tenants sharing the accommodation. This covers a wide spectrum of rental properties from a small property with three friends sharing who are joint signatories to a single tenancy agreement to a large house with many rooms and tenants who are on individual tenancy agreements. 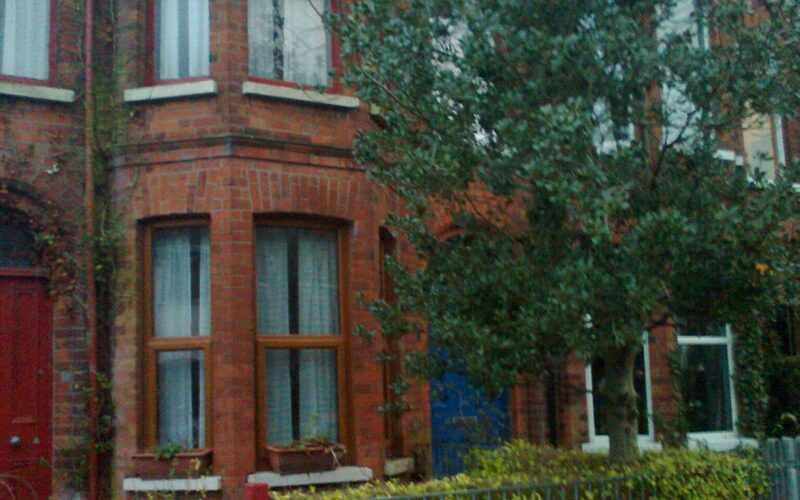 A typical example of an HMO is a student house share. A house or flat occupied by only two friends or by a family is not an HMO, regardless of how many bedrooms the property contains. Members’ views represented through a single strong voice on matters of legislation, government policy and local issues. We hold regular information events covering a wide range of subject matter with invited guests who are experts in their field. We always encourage member participation. Significant discounts can be obtained, exclusive to LANI members at selected outlets. We can offer support, advice and information on an individual basis. Contact us by phone or email. Our weekly news summary email keeps you up to date on what you need to know to help you make informed decisions. The opportunity to get to know other people involved in private rentals, make friends and share interests and experiences in a supportive environment.